Wine from strains planted in our farms Parreño and Casa Garrido, on free land, at an altitude of 724 to 850 meters above sea level, Mediterranean climate with continental influence and extreme temperatures that allow excellent maturation. Ideal Temperature: 12 to 14 ºC. Clean appearance, with a high tone, intense cherry red color. Very balanced, in which you can find wild red fruits, blackberry, with shrub tones, conjugated with sweet and spicy tones of French and American oak for nine months. Complex entrance, friendly and velvety, well overlapping with the notes of sweet tannin and the honey, licorice tones that make it a friendly and pleasant finish in mouth. Long and intense, the flavors of the ripe fruit and the sweet tannins of the oak persist. Ideal to accompany fish, seafood, rice, sausages, cheeses and meats. Wine made of Bobal, Tempranillo and Cabernet Sauvignon grapes, specially selected from our El Parreño and Casa Garrido estates, from vines over 25 years old, aged for nine months in French and American oak barrels. Ideal Temperature: 10 to 12 ºC. Clean and bright ruby red. Intense fruity aromas of Tempranillo combined with the redcurrant of the Cavernet Sauvignon and at the end a light touch of honey, coconut, cocoa, cinnamon and spices, as a consequence of the light passage of four months in French and American oak barrels. The entrance on the palate is wide, friendly and complex, leaving a final touch of sweet tannin and oak. Long, friendly and balanced. Ideal for fish, seafood, rice, sausages, cheeses and meats. 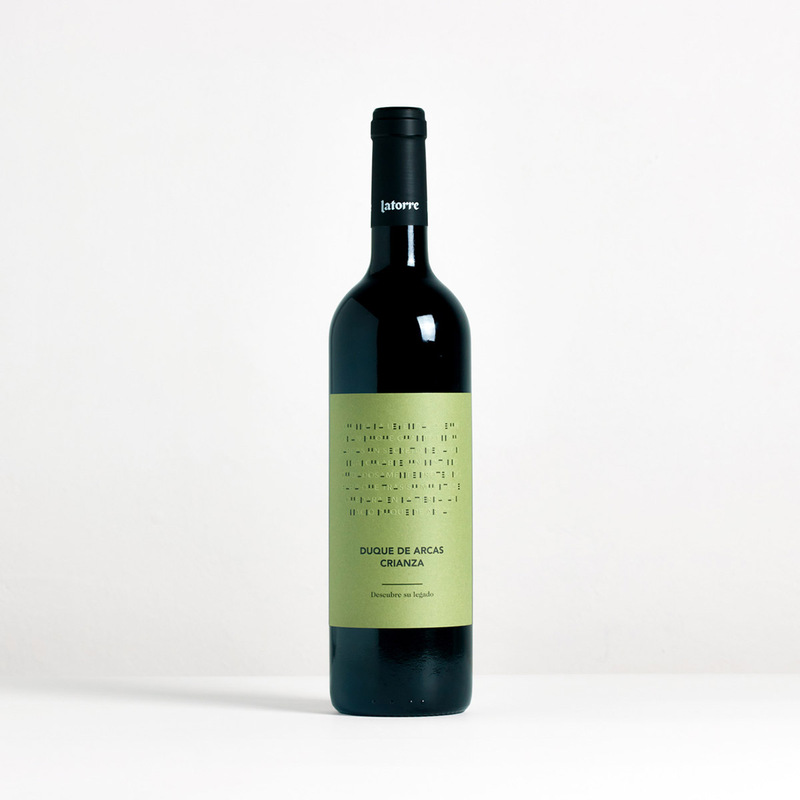 Wine made of Tempranillo and Cabernet Sauvignon grapes, specially selected from our farms El Parreño and Casa Garrido, making it a four-month aged in American and French oak barrels wine. Clean looking, intense with notes of cherry red. Intense aromas of very ripe wild fruits, wrapped in honey tones, vanilla, nuts, cinnamon and clove from the oak. Entrance with pronounced character, and at the same time, friendly and balanced by the kind tannins of the wood and the roundness of its aging in the bottle. Very long, balanced and friendly, but at the same time with the character that gives it the power of the Bobal variety. Ideal for sausages, cheese and meats. Wine from strains over 45 years of our native variety Bobal, specially selected from our farm Casa Garrido, with a production of less than 4,000 Kg/Ha, which has been cared for and pampered, respecting the natural process, both in the production as in the aging of 12 months in French and American oak barrels, in order to raise its characteristics to the maximum expression.